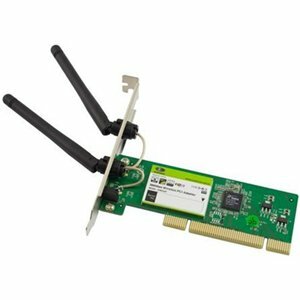 The SVW322P V2.0 is a Wireless PCI Adapter with up to 300Mbps transmitting rate. It adopts the very latest wireless standardIEEE802.11n, which perfectly complies downward with IEEE802.11g/b standards, efficiently reduces the “dead spots” in wireless area and widely multiplies the wireless coverage area. 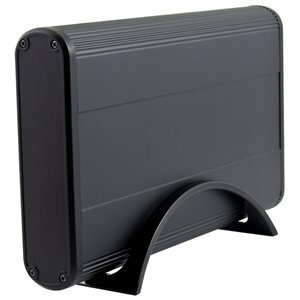 SVW322P V2.0 is suitable for desktop computer. Its transmitting rate can reach up to 300Mbps when connected to compatible Wireless Router. The high speed of wireless networking makes it ideal for on-line applications like surfing, streaming video, gaming, downloading and Voice over IP telephone, and gives you much headroom to run movies and photos in LAN. In a word, SVW322P V2.0 is a 300Mbps Wireless PCI Adapter with robust signal, farther transmitting distance and stable performance.